Sebastian Volupt Spray 50 ml. Sebastian Volupt Champu 50 ml. Champu volumen y cuerpo. 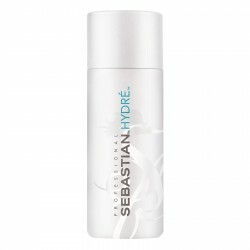 Sebastian Hydre Hair Conditioner 50ml. Sebastian Shaper Zero Gravity Hair Spray 50 ml. Sebastian Shaper Zero Gravity Hair Spray 400ml. 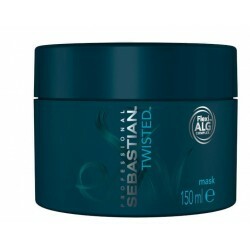 Sebastian Penetraitt Treatment Deep Strengthening and repair masque 150 ml. 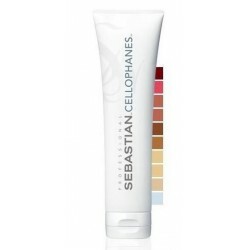 Sebastian Cellophanes Color Revitalizer shine clear 300 ml. Puro Brillo, ideal para mezclar. 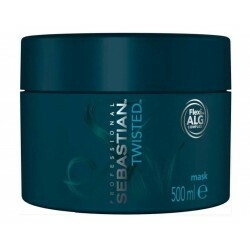 Sebastian Cellophanes Color Revitalizer Golden blonde/ honeycomb blond 300 ml. Tono castaño natural dorado profundo. Sebastian Cellophanes Color Revitalizer Gold Red /saffron Red 300 ml. Tono rojo dorado vibrante. Sebastian Cellophanes Color Revitalizer Cranberry Red 300 ml. Tono rojo profundo e intenso.